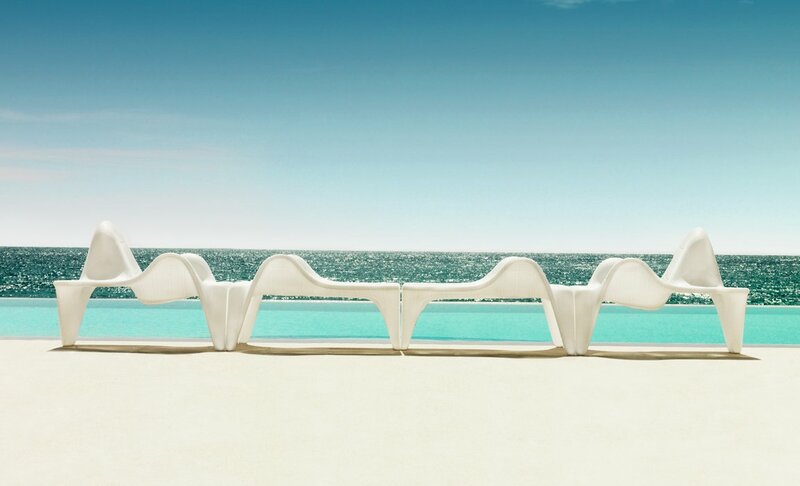 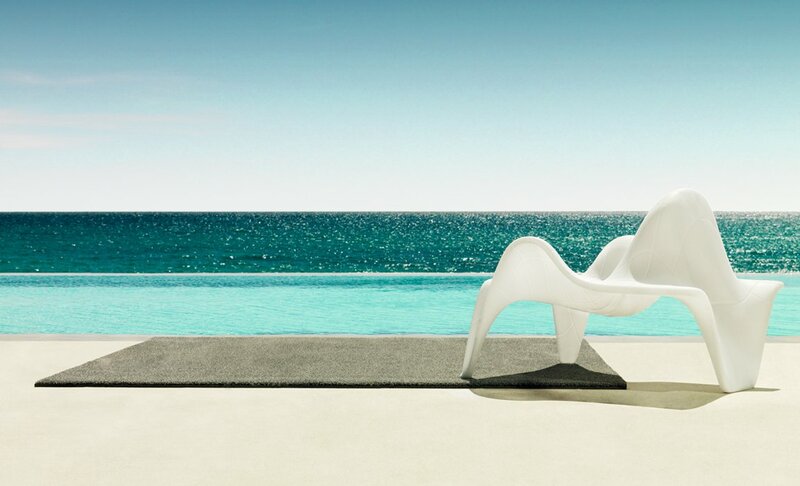 The F3 eange of outdoor loungers has been designed by Fabio Novembre for VONDOM. 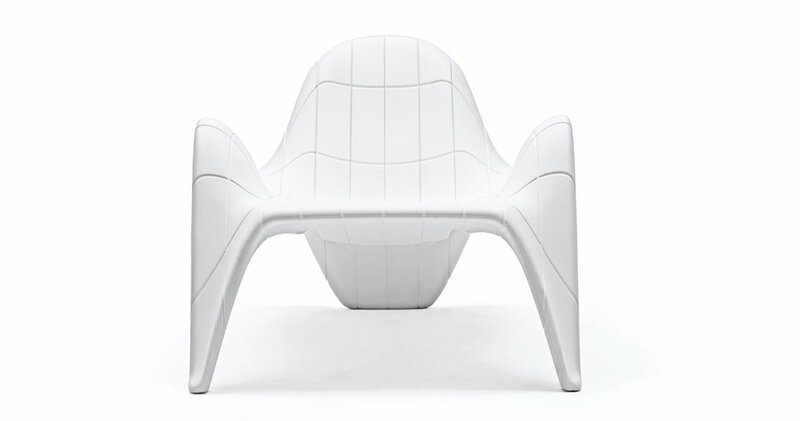 F3 is based on mathematical surfaces that flows freely until reach the perfect function of each element. 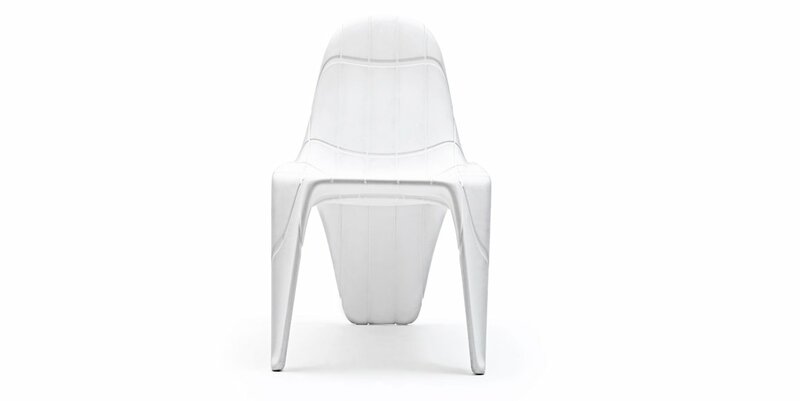 An apparently simple design that requires an accurate study of engineering and high precision, achieving a stack-ability concept never seen before in rotomolding.